The Ontario Federation of Labour is Canada’s largest provincial labour federation, representing approximately one million workers. 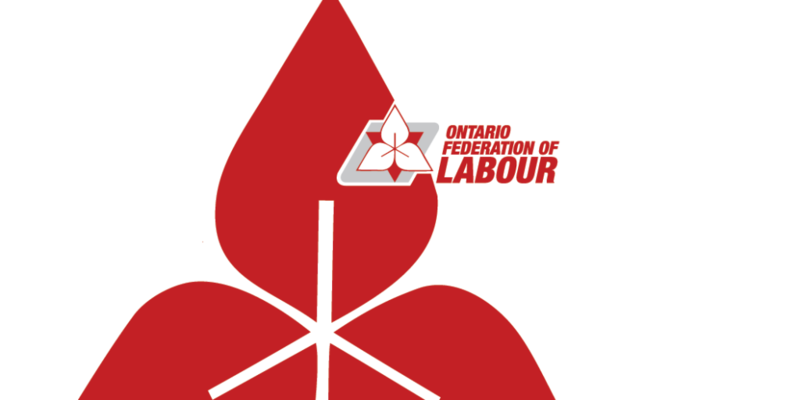 The OFL is seeking several part-time campaign organizers for specific regions across Ontario to lead local mobilizing and outreach efforts for the Federation’s Power of Many Campaign. Join a small, dynamic team of elected leaders, social justice advocates and other skilled staff at the OFL in this new, temporary and part-time seven (7) month contract – sixteen (16) hours per weekposition starting in April or May and working out of the OFL North York office and/or in the local region. LOCAL REGION ORGANIZERS FOR IMMEDIATE HIRE: Toronto-York Region, Kitchener-Waterloo, London, Peterborough, Sault Ste. Marie and Peel Region. Local Region Organizers for hire within the next few monthsinclude Hamilton, North Bay, Ottawa, Durham and Niagara Region. a deep commitment to social justice and an understanding of issues related to decent work, public services and equity issues. Previous experience working in a trade union environment and/or on political or community-based campaigns will be considered an asset. The ability to communicate in other languages will also be considered an asset. To be considered for the opportunity, please send a cover letter indicating the region applying for and a detailed resume to Judy Chow jchow@ofl.caby APRIL 15, 2019 4:00 p.m.Only successful applicants will be contacted.